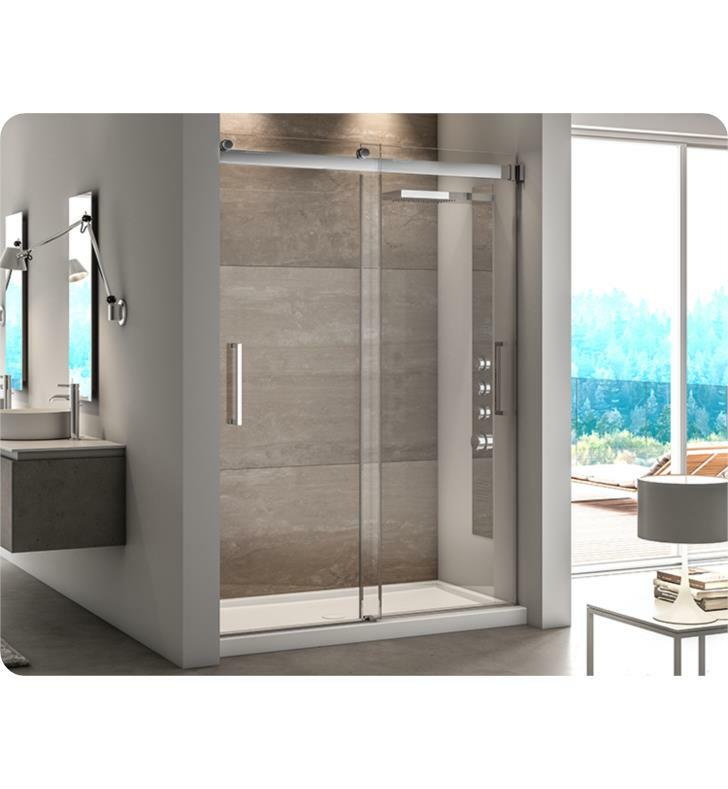 The Mercury Bypass Sliding Shower Door will enhance the appeal of your contemporary bathroom. 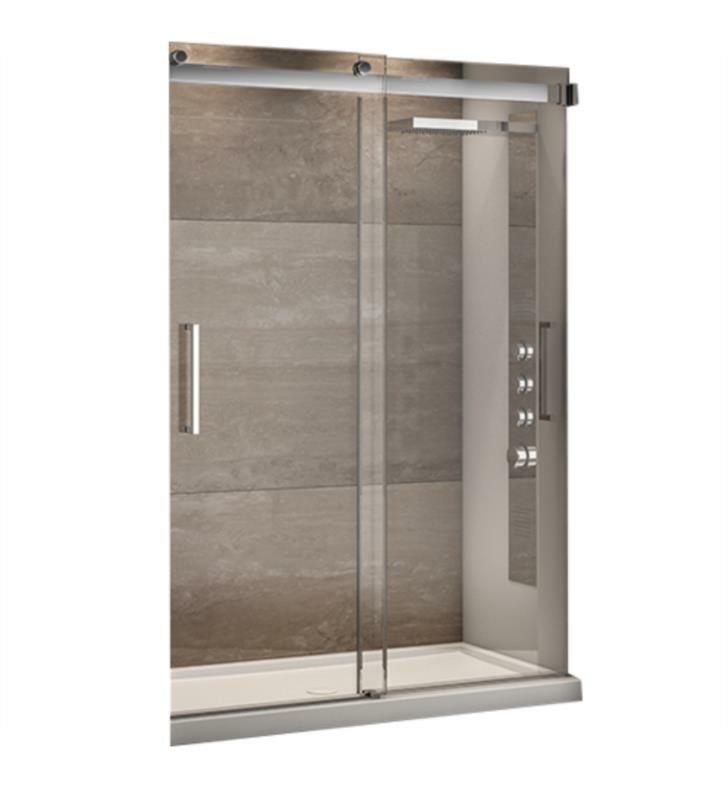 The glass doors are tempered for extra strength, the Chrome, Brushed Nickel and Matte black finishes adds luxurious look of these shower doors. W 45" - 72" x H 79"